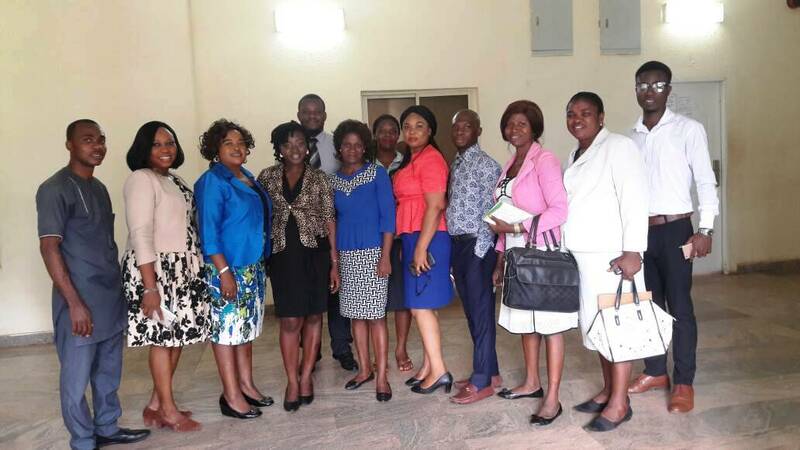 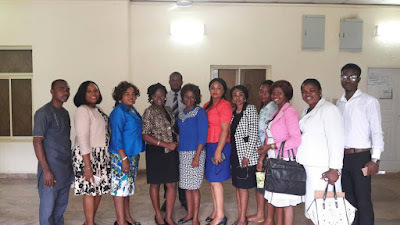 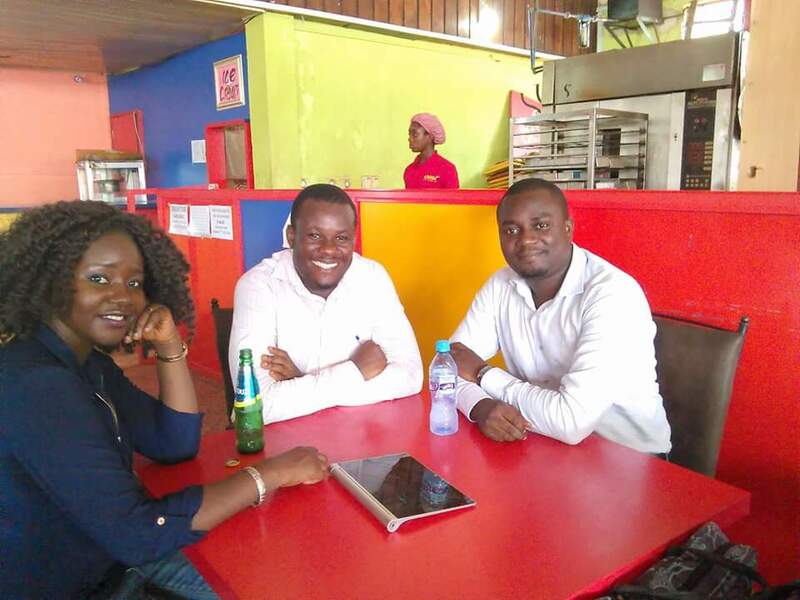 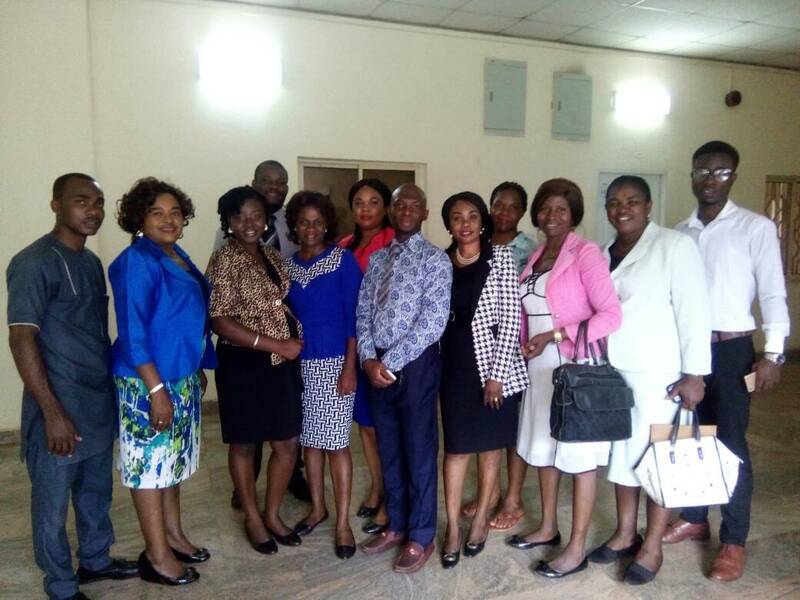 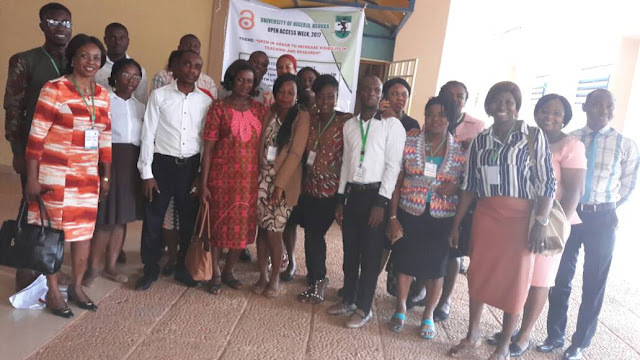 Members of UNN Open Access Group. 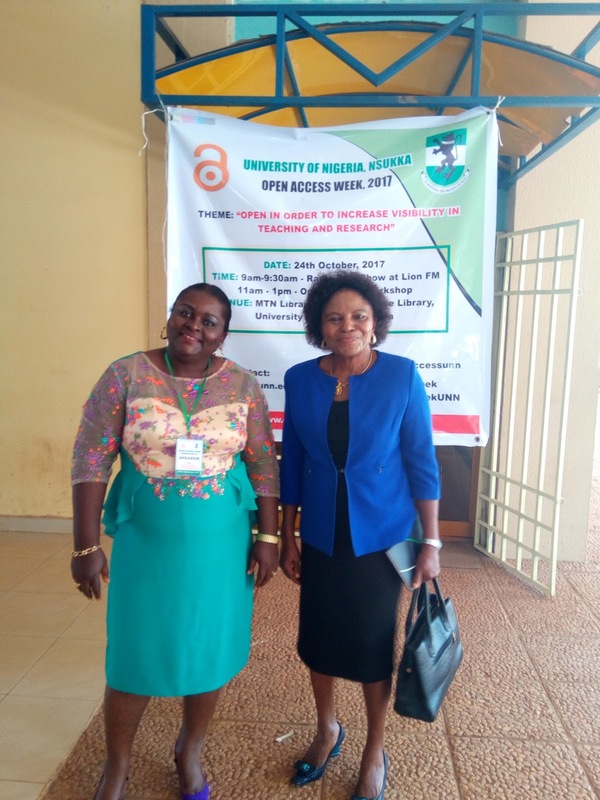 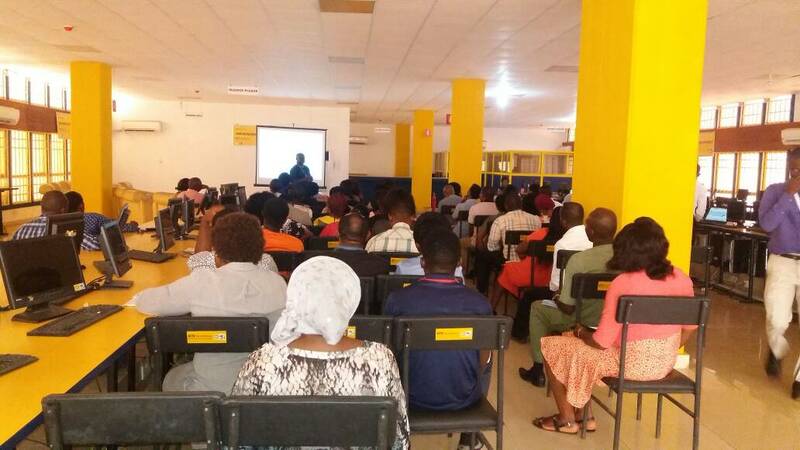 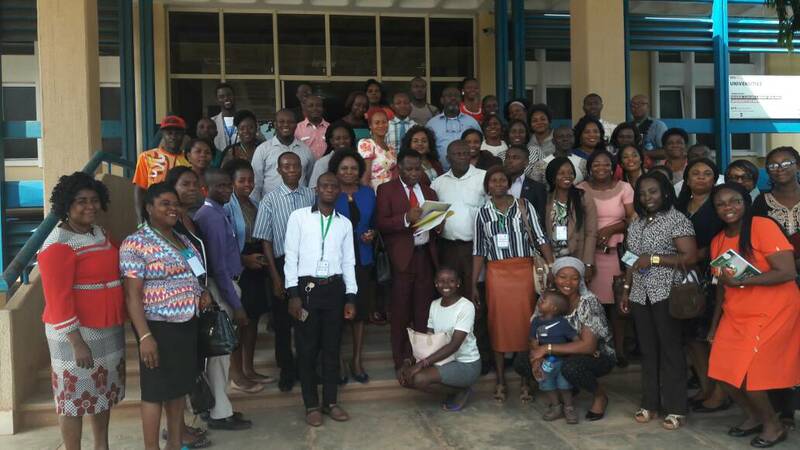 It was really great to host the very first Open Access Week at University of Nigeria, Nsukka which was on 24th October, 2017. 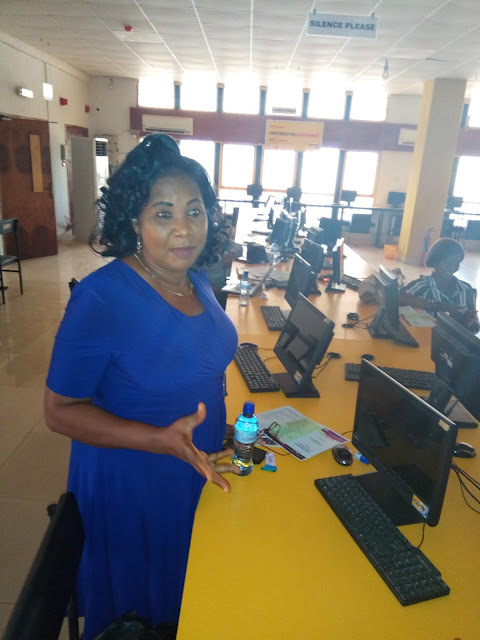 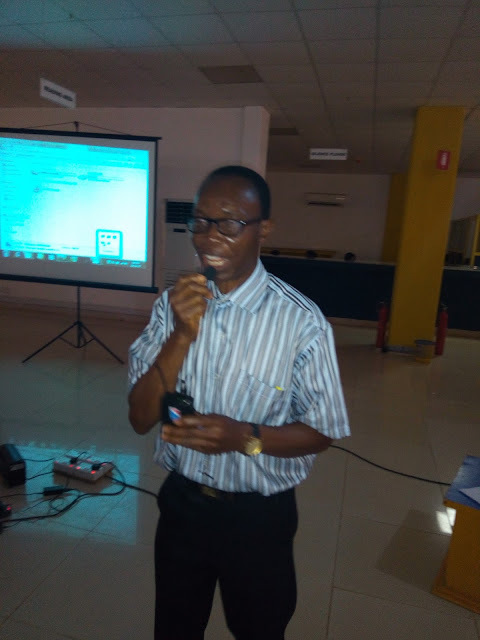 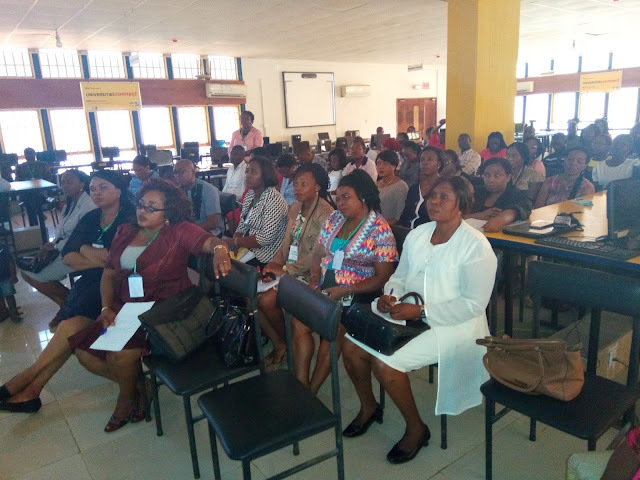 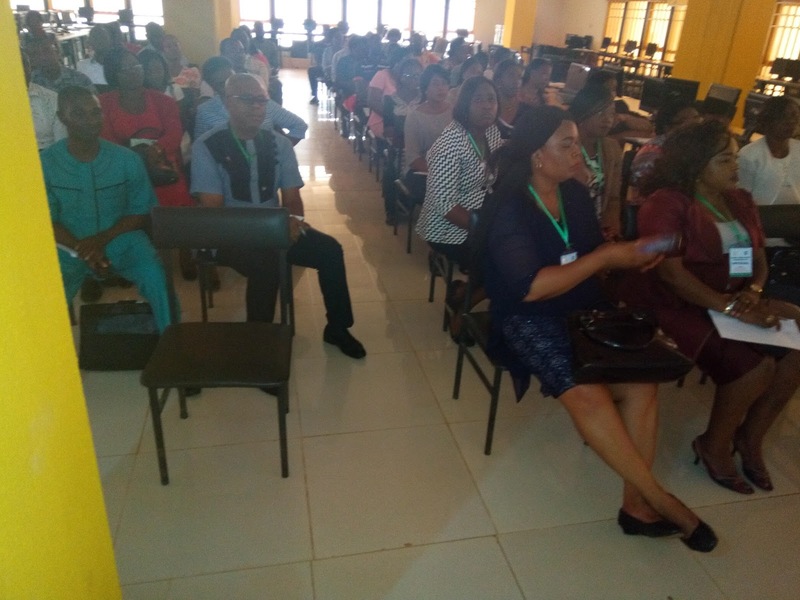 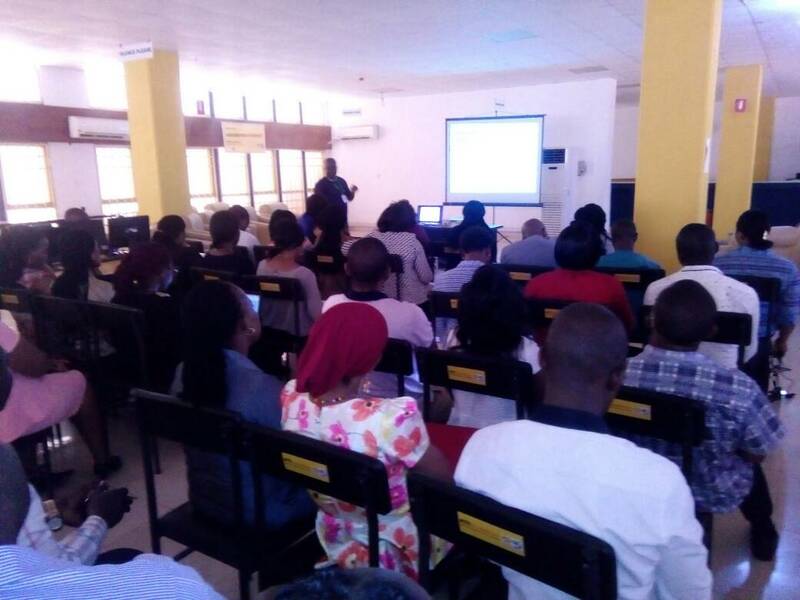 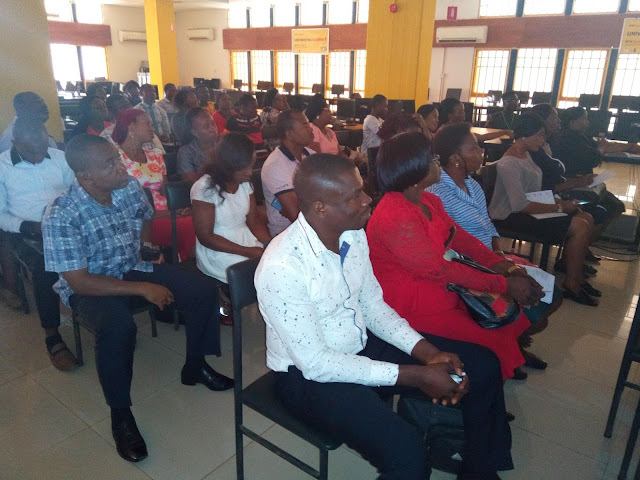 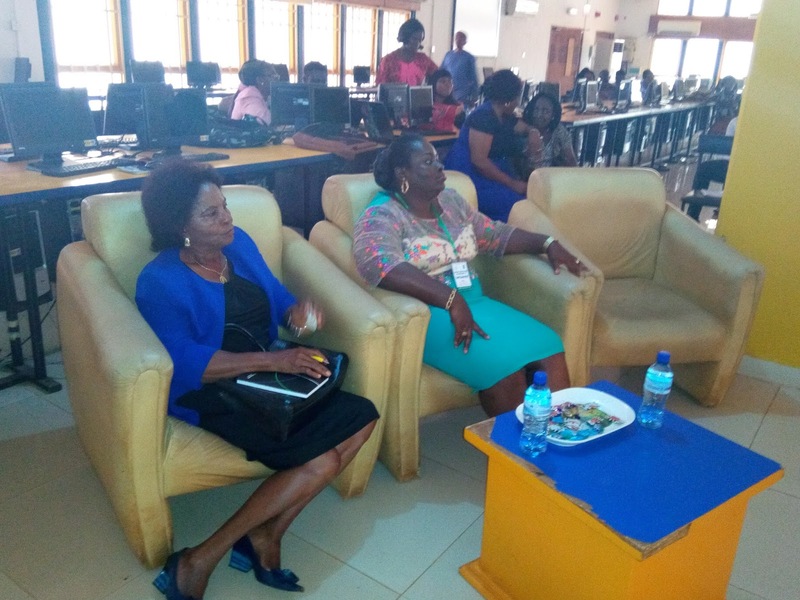 The event was organised by a group of Open Access Advocates ranging from Librarians, Pharmacists, Scientists and other lecturers who think that scholarship has come to a point where research data and related resources should be globally visible. 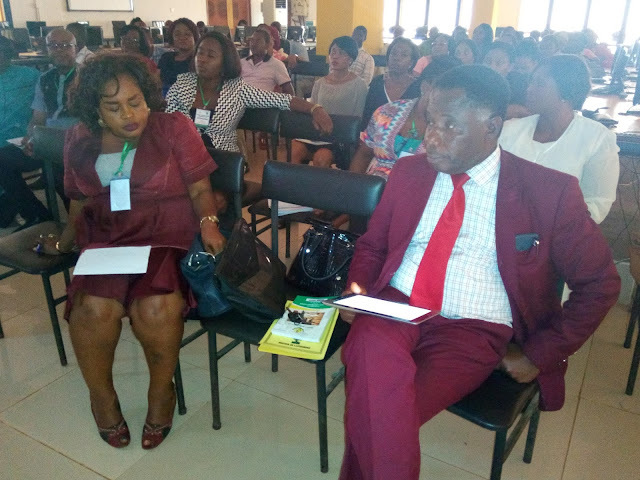 The event was well attended and the Vice Chancellor, Prof. B. C. Ozumba declared the event open. 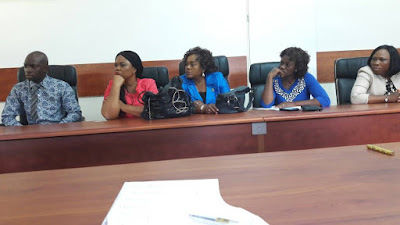 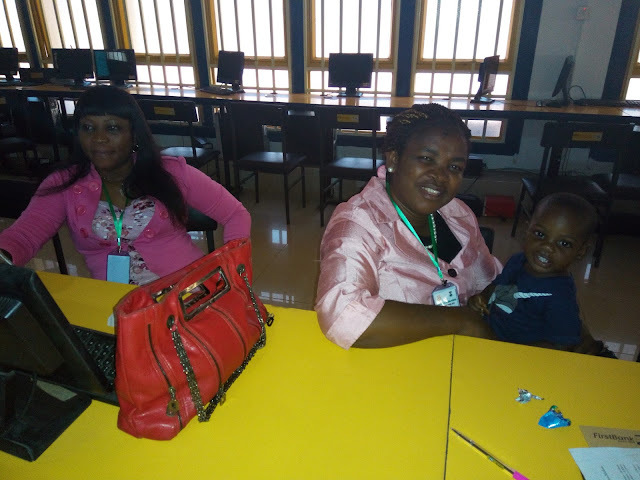 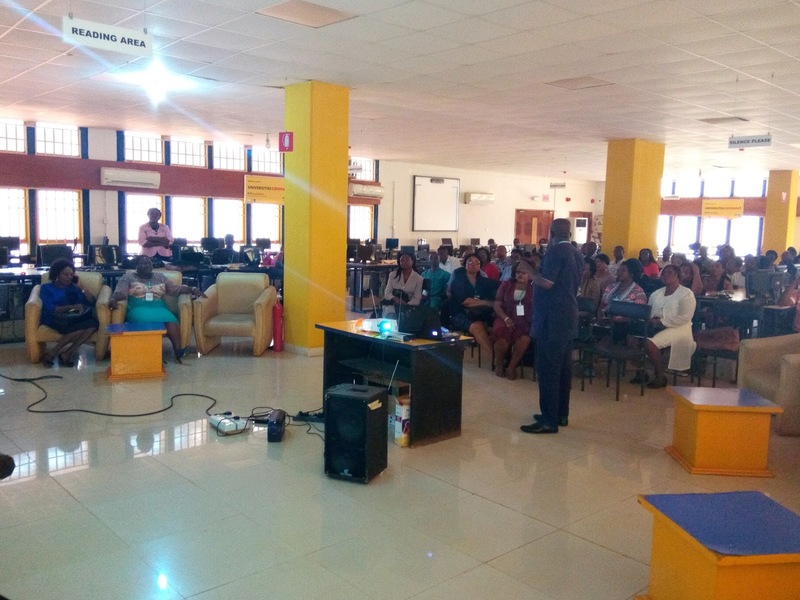 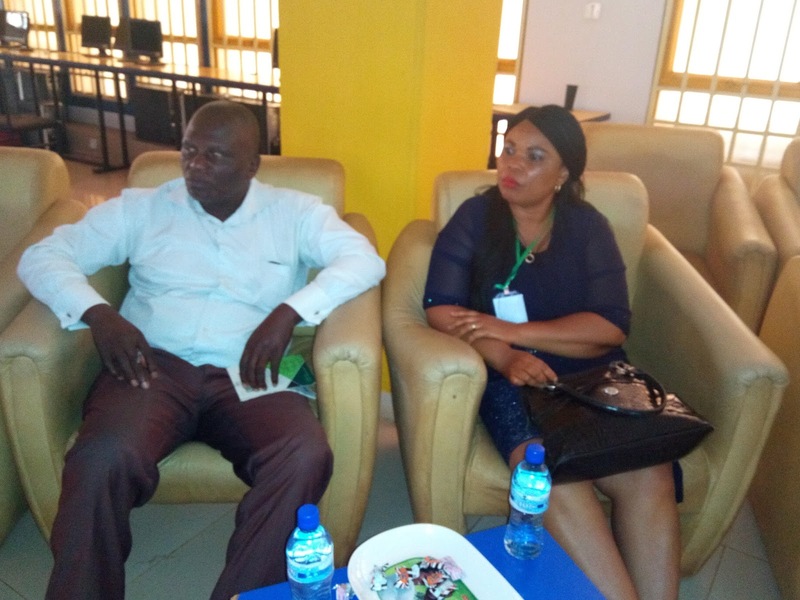 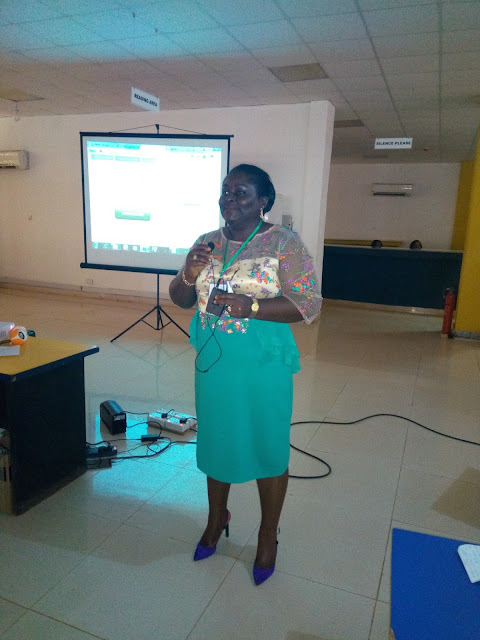 Presentation by Dr. J. I.
Dr. Mrs Osadebe and Mrs Ify Obim of Library School, UNN. 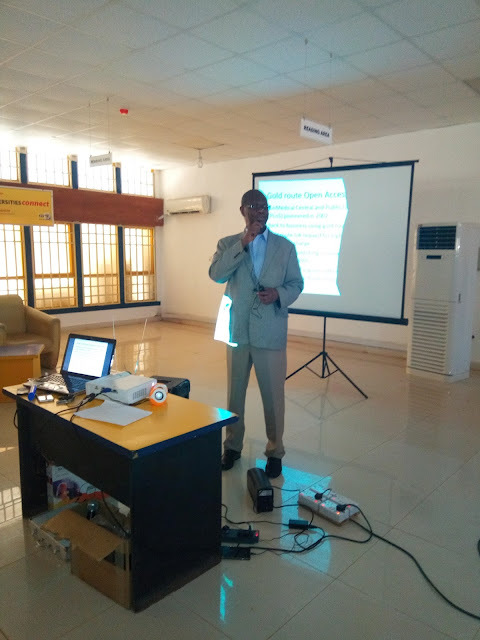 Dr. J. .I Ezema, presenting. 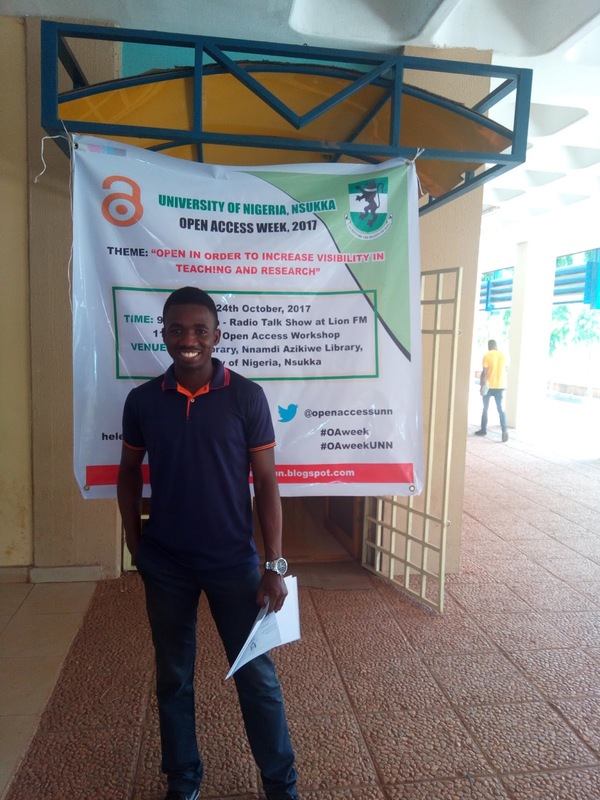 Mr. Tochukwu Nwankwo of UNN Library. 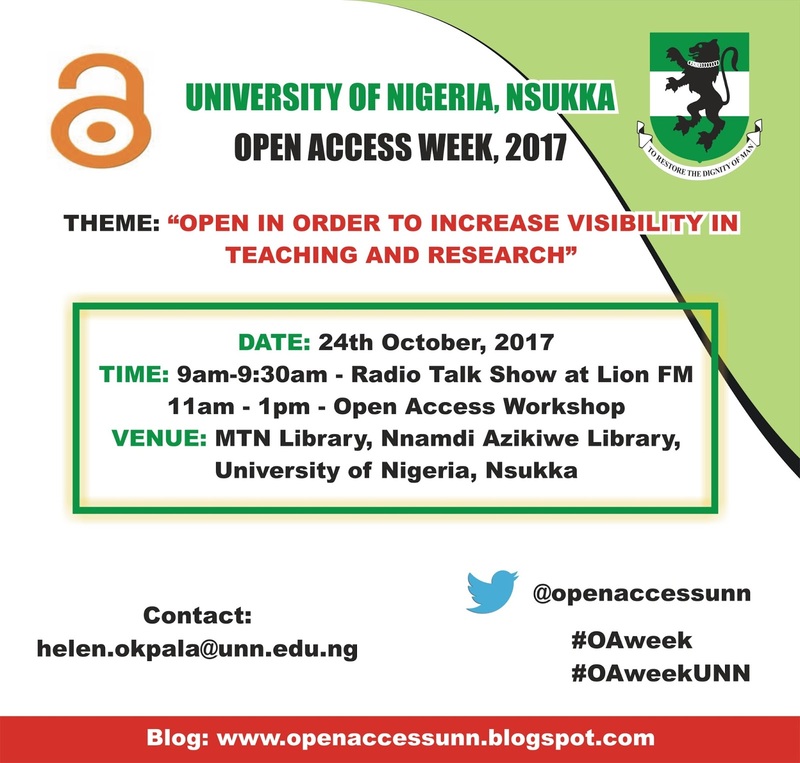 You are invited to the first-of its-kind 'Open Access Week' to be held in University of Nigeria, Nsukka on 24th October, 2017. The Theme of the event is "Open in Order to Increase Visibility in Teaching and Research". 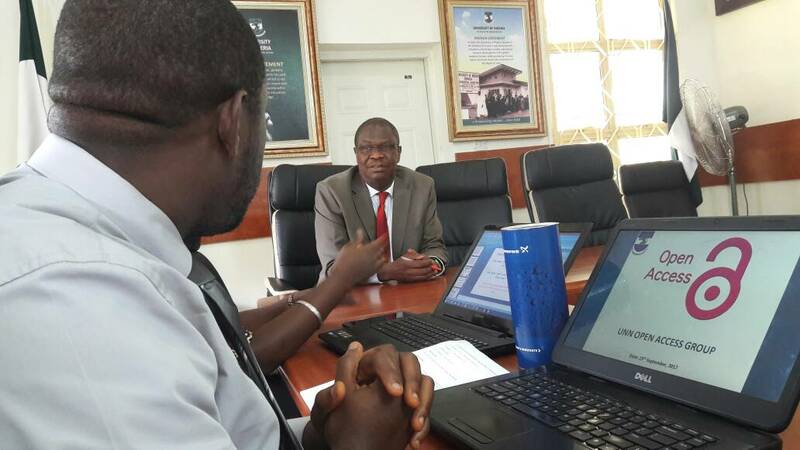 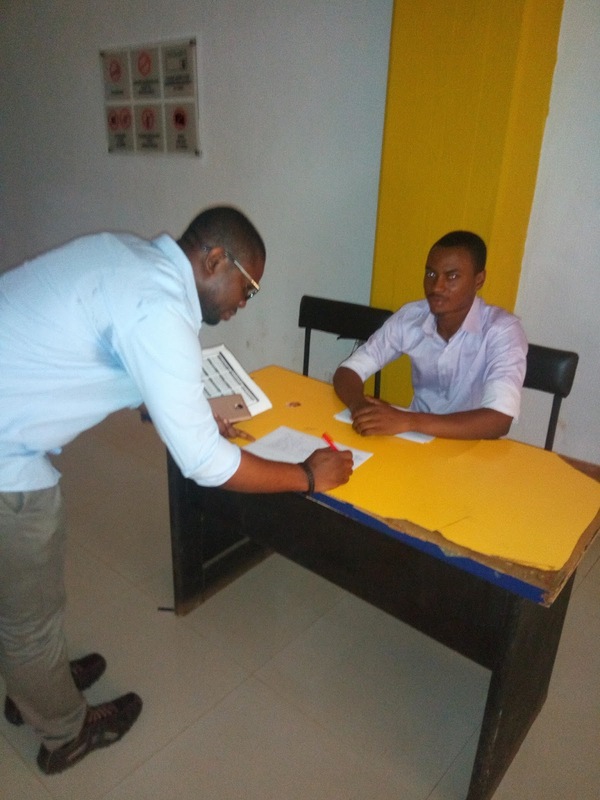 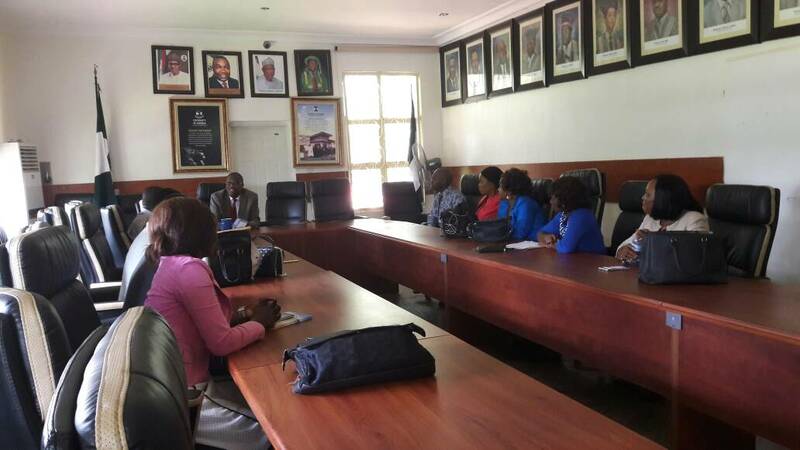 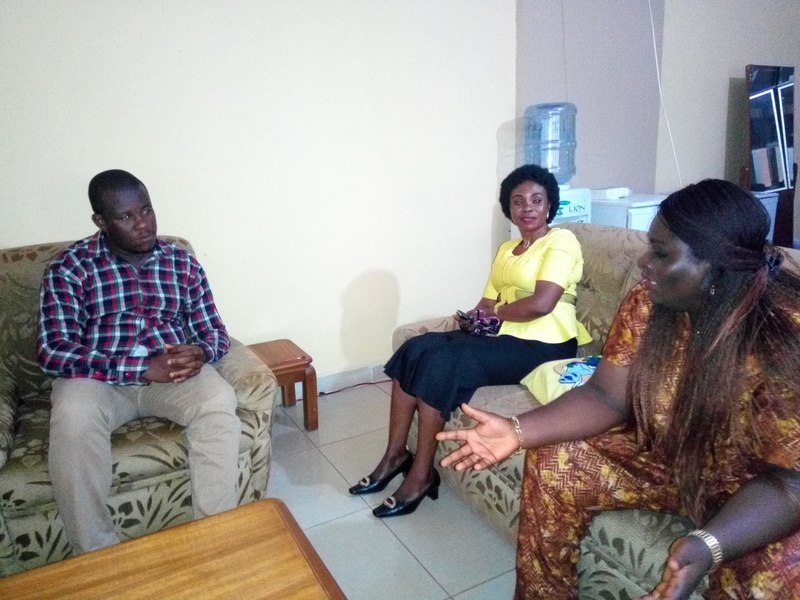 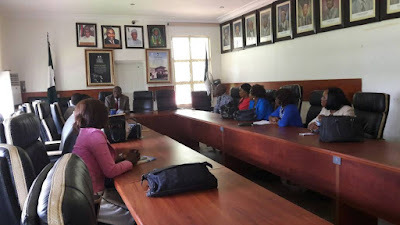 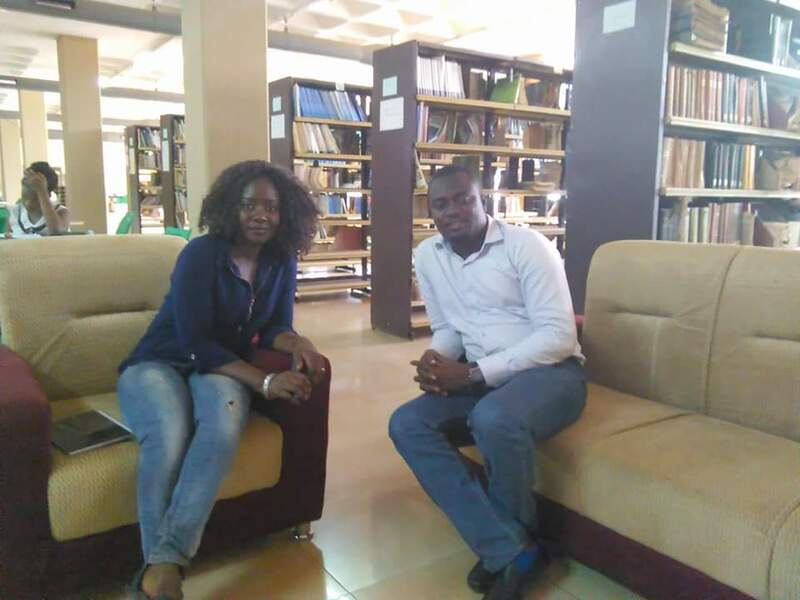 The event is being organised by a group of Open Access Advocates in UNN to mark the International Open Access Week which is a global, community-driven week of action to open up access to research. The event is celebrated by individuals, institutions and organizations across the world. 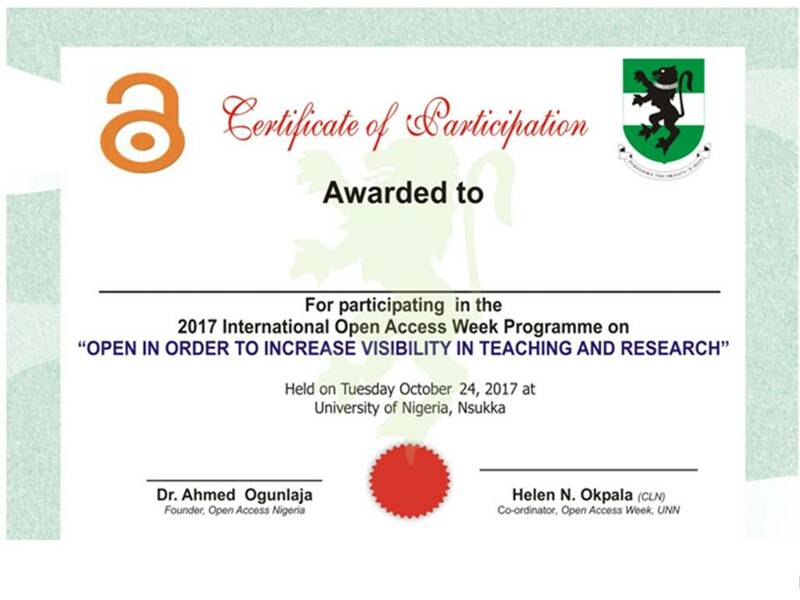 * The official hashtag of Open Access Week is #OAweek. 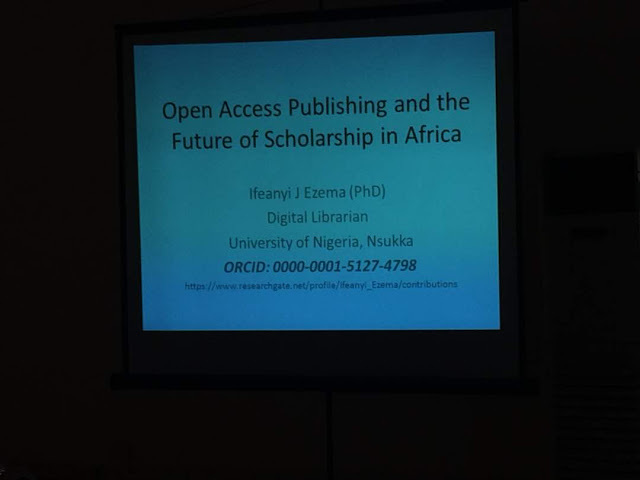 * You are invited to use the hashtag #OpenInOrderTo to start an online conversation about the benefits of an open system of communicating scholarship. *Attendance is not restricted to the number of online registrants.